Little Clogs was conceived by two good friends Laura Riley and Jane Grove who met 20 years ago when working together on a campsite in Corsica. 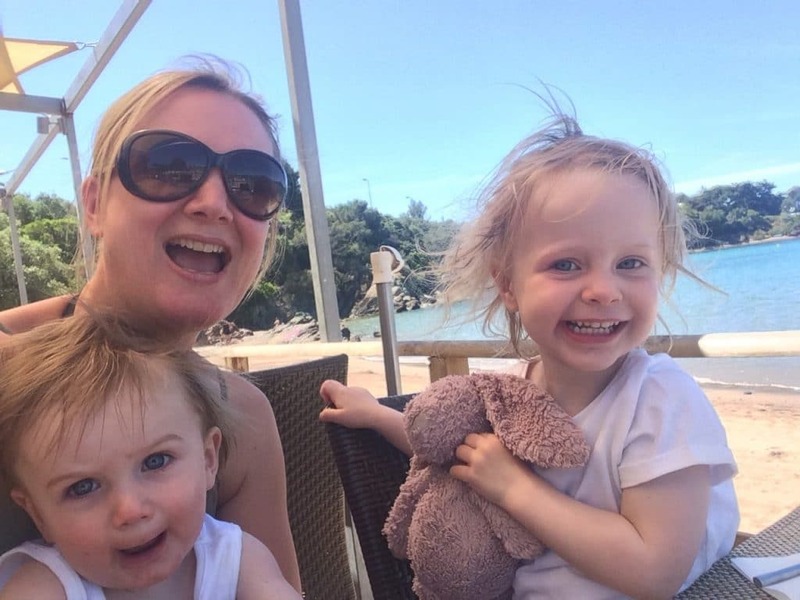 In 2017 Laura left behind an exciting career managing contracts at Eurocamp following the birth of her 2 (half Belgian) children, Amelie and Jonas. Laura’s 15 years working for Eurocamp included managing relationships with holiday parks in Holland, Belgium and Luxembourg which meant numerous trips to assess the suitability of the holiday parks for families with young children. Since then many family holidays have been spent on holiday parks in Holland and Belgium. 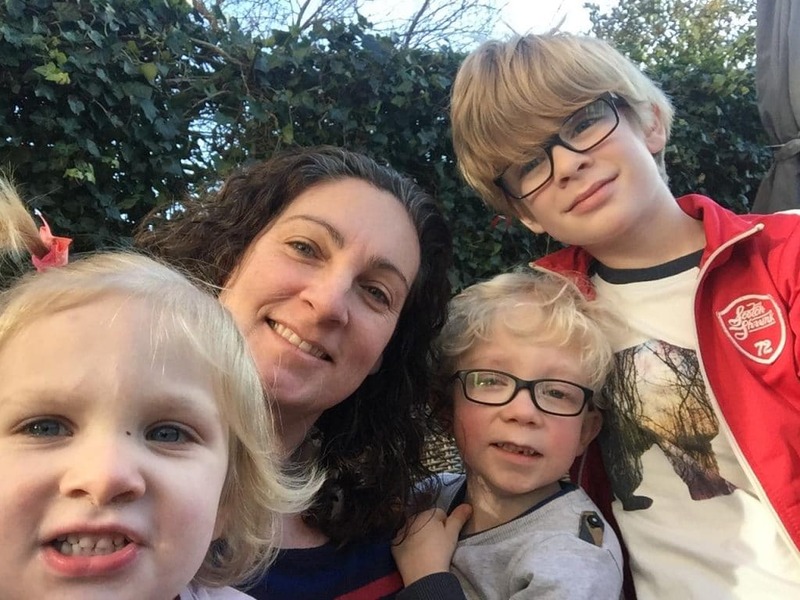 After her seasons working in France, Jane followed her heart and relocated to Holland as a primary school teacher where she has now lived for over 15 years. She lives in Amsterdam with her Dutch husband and 3 young children, Bas, Finn and Fleur. Living in Holland Jane has experienced the culture and more importantly the amazing holiday opportunities it has to offer first hand. 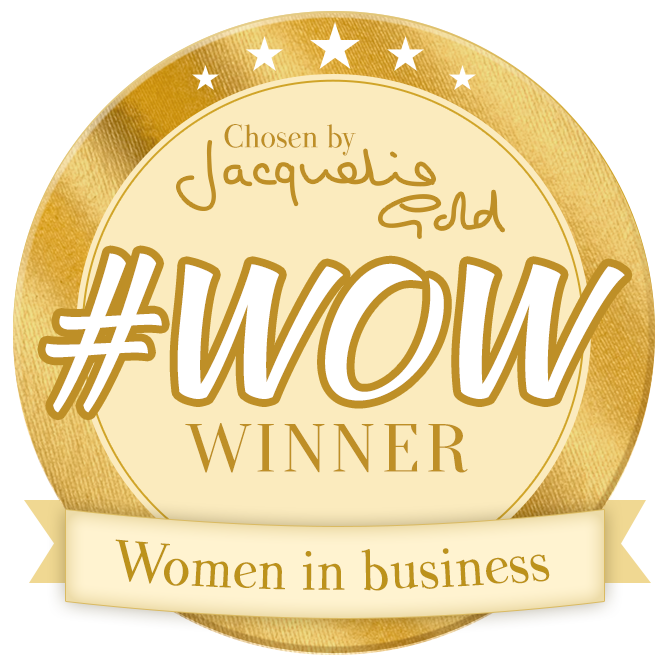 Having worked all her life in education and having 3 children of her own Jane has an in-depth knowledge of Holland and of everything child friendly! Having both worked abroad our passion for travel hasn’t gone away. 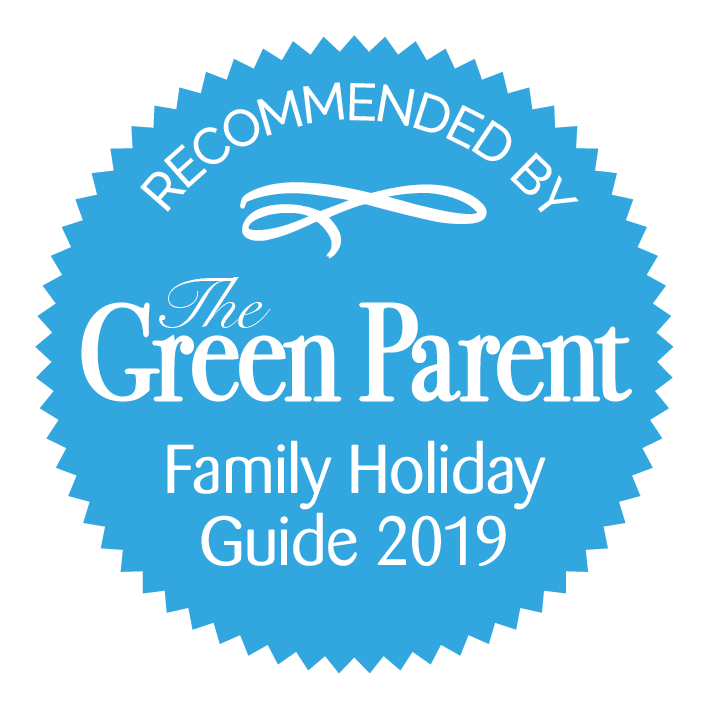 Becoming parents, our vision for the perfect family holiday changed a little and easy, open air holidays in countries close by became our preferred holiday choice. With this in mind we spotted a gap in the UK market for baby and toddler friendly holidays to Holland and Belgium and decided to use our knowledge and experience to bring these relatively unknown destinations to life. What we are proposing is an exciting and easy alternative to the Mediterranean destinations, which we found seemed to be the main offering when searching online for baby and toddler friendly holidays. Our market research shows that Holland and Belgium tend not to be obvious family holiday destinations, having a reputation instead for city breaks, Christmas market breaks, coach holidays and party weekends. We aim to show that Holland and Belgium are in fact interesting and fun destinations for independent young families and should be on the top of every young family’s list of places to go. We want to make picking your holiday destination as relaxing as possible: whether that be by knowing that you won’t need to pack unnecessary extras, relieving the anxiety of knowing that your accommodation will be fitted out for safety or simply having an idea of a few cool places to visit so that you don’t miss out or spend time searching. We have it all ready for you to just click and discover! Little Clogs’ mission is to help young families discover the real Holland and Belgium like we have; the huge, wide sandy beaches and magical woodland which lie beyond the famous cities of Amsterdam, Utrecht, Brussels, Bruges and Gent, the zoos and safari parks, the toddler friendly theme parks, and the cycle paths and coastal trails where you can pull the children behind you and watch the world go by. Home to childhood characters Miffy, the Smurfs and Tintin there is plenty toddler friendly about these countries! Using insider tips and personal experience we hope to share the magic of what Holland and Belgium have to offer. Using local knowledge to bring you the best baby and toddler accommodation, attractions and toddler friendly activities. © Little Clogs Holidays 2019. Tick me to sign up!